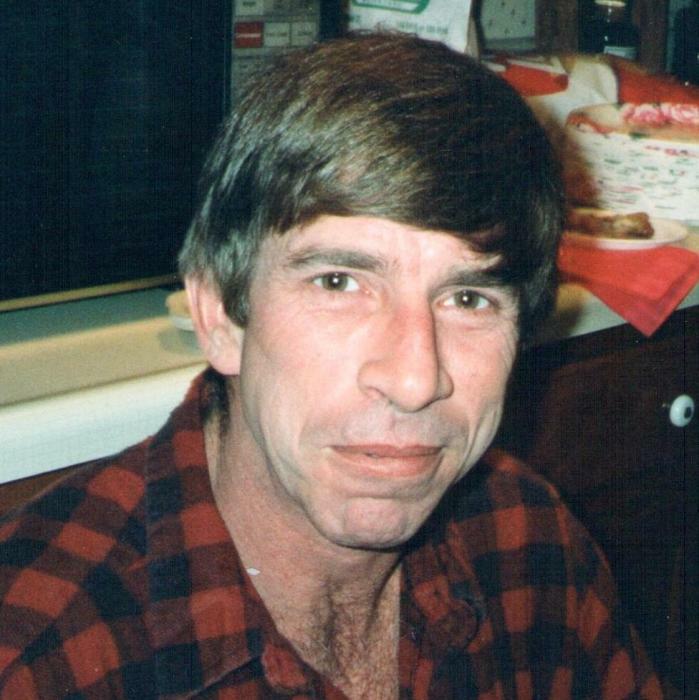 Jack “Tiger” Hemmelgarn, age 62 of Celina, Ohio, passed away at 8:54 a.m. on Sunday March 24, 2019 at the Lima Memorial Hospital. He was born on May 19, 1956, in Celina, Ohio to the late Oscar and Mary (Jansen) Hemmelgarn. On January 20, 1990 he married the love of his life for the past 29 years, Nancy Huston, who lives in Celina. Also surviving are his children Lindsey (Craig) Lunz of Celina, Ryan Norris of Celina, Cole Hemmelgarn of Rockford, Jill (Brandon) Steinbrunner of Coldwater, seven grandchildren; Ariel Musgrave, Kaleb Norris, Lily Lunz, Lydia Hemmelgarn, Kaden Norris, Tabitha Hemmelgarn, Devin Gray, four brothers & sister-in-law; Mike (Jan) Hemmelgarn, Tom (Vickie) Hemmelgarn, Pat (Marty) Hemmelgarn, Jim (Carol) Hemmelgarn all of Celina, Sam Hemmelgarn of Kettering, Barbara Hemelgarn of Knoxville, TN. and his sister Peggy Corotis of Hilliard. Jack was preceded in death by his brother Jerry Hemmelgarn, brother-in-law Mark Corotis and his sister-in-law Shelly Hemmelgarn. He graduated from Celina High School with the class of 1974. Back in the day Jack sold Charlies Chips. He also worked at the Charlies Pastry Shop. In 1990, he started his plumbing career at Riesen Brothers and later worked for Lake Contracting. He finished his plumbing career at Ayers Plumbing. Jack’s favorite quote about his job was, “It’s the smell of money”. A Celebration of Life will be held from 12:00-4:00 p.m. on Saturday, April 6, 2019 at the Knights of Columbus Hall, 129 N. Vine St. Celina, Ohio 45822. Jack’s services are in the care of the Lehman-Dzendzel Funeral Home in Celina. Memorial contributions may be made to The James Cancer Hospital and Solove Research Institute 460 West 10th Ave. Columbus, Ohio 43210. Condolences may be shared on-line at LehmanDzendzelFH.com.